This Federal style building has two stories, a standing-seam metal roof and has been significantly altered. There is a five-bay, center entrance. It is wood frame; gable roof with two early gabled dormers; brick endwall chimneys, one each side. The house has wood clapboard siding; Roman-arched attic and dormer windows. There is a door surround with arched transom and 2/3rds-length sidelights; large two-story rear ell with expanded and an enclosed porch on the right side. The 1893 Sanborn Map depicts an articulated front porch extending nearly the full width of the house as well as a rear porch. There is a large two-story addition off the original rear ell added by 1939 and a front entrance porch with slender Doric columns, c.1950. There are stone and concrete foundations; a wood picket fence around the front and side yards with large yard with open lawn areas, mature trees and shrubs, and stone sculpture. This house appears to have been built as a farmhouse by the Cook family (Labeled “Henry Cook” on 1854 Clark Map). Richard Sands Tucker of Brooklyn, N.Y. purchased the property in 1866, and resided here with his wife Margaret. After his death in the 1880’s his widow rented out the house for several years, and then sold it to Henry Sedgewick. 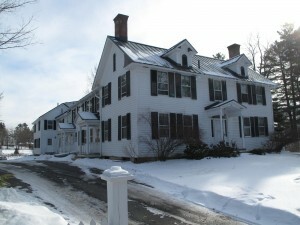 Caroline Katherine Carey (Miss Kate Carey) purchased the property in 1928 and established a Lenox brand of the Berkshire County Home for Aged Women. Common name was Meadow Place. 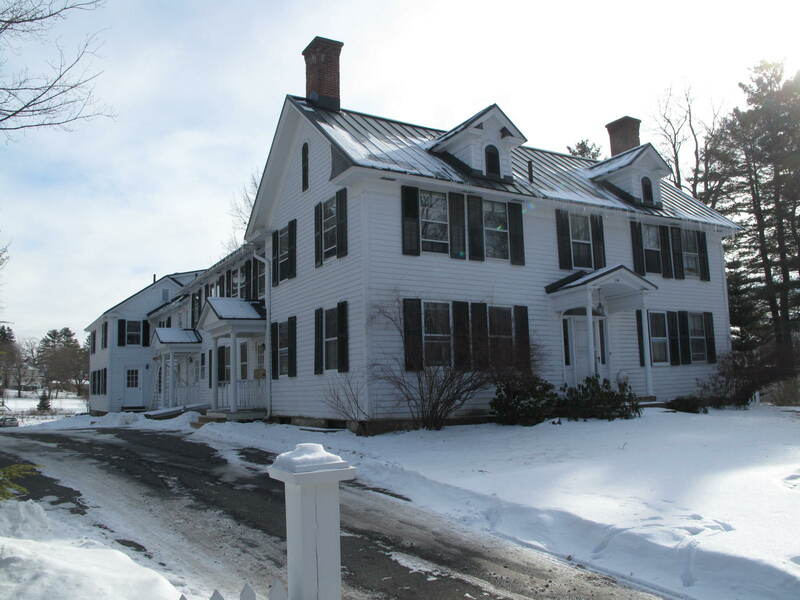 Since 1992 the home has been owned by Nathan B. Winstanley and used for offices for his firm. it looks good. I’ve bookmarked it iin my google bookmarks. Hi there, just turned into aware of your weblog through Google, and found that it is truly informative. who continue this in future. Many other folks will likely bee benefited from your writing.